It´s done. 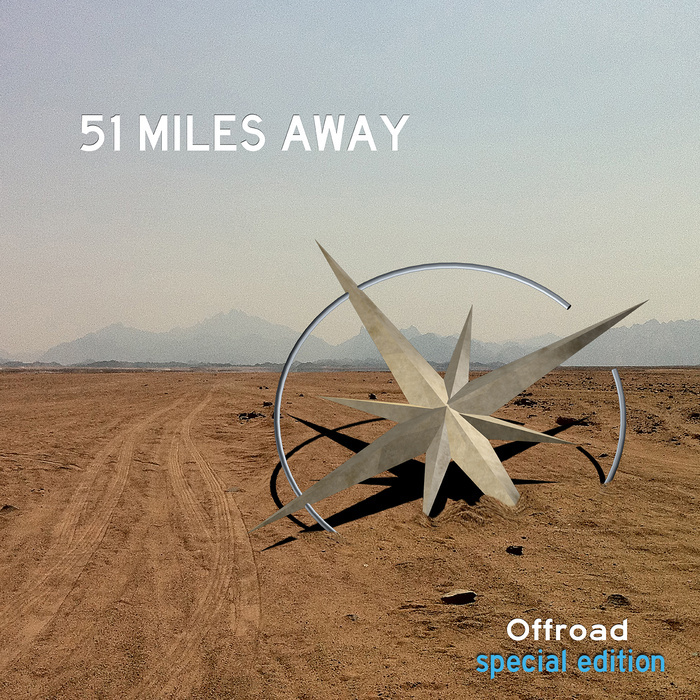 Our first album titled “Offroad” hit the stores December 2012. Digital Stores. You can listen to the full album right here. We´re doing music because we love it. We´re not professionals or international stars. But if you want to support us and like what we did you can download the album right here from our shop. “Offroad” is all about getting lost and desire. It doesn´t matter if it´s personal or business. Wrong intentions lead to pain. The albums opener “Navigator” starts slowly like driving at night. It´s the very begining and the end of a journey. “Seeking you to find my way back home” – the lyrics of this song describe that it´s not easy to get back on track without help. “Trust” closes the album and tries to motivate you to believe in anything that gives you the power to live your visions, to get strong. “Trust in everything” – Religion, Love, Equality. It´s not important who you are and what you are. Just be tolerant.